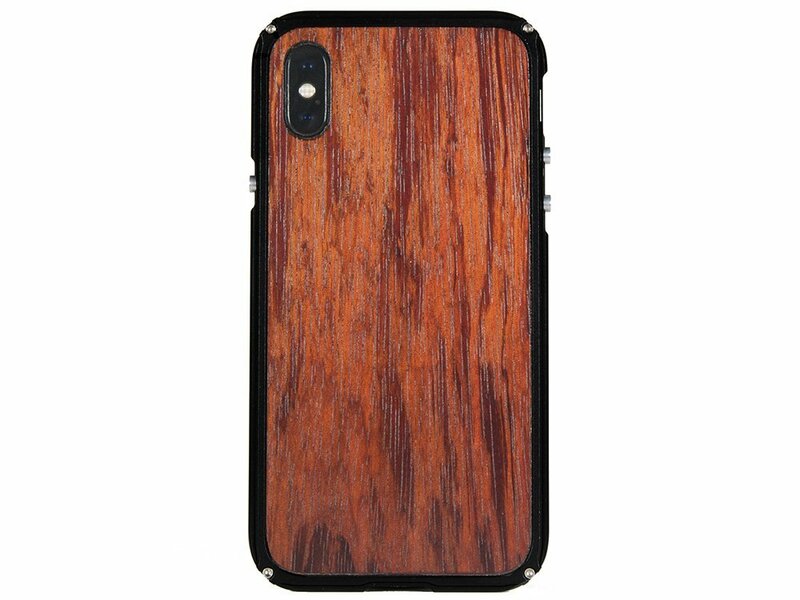 Protect your Apple device with our Wood iPhone X Cases made with real wood and aluminum metal edges. Providing full coverage to your iPhone X while keeping your device thin and stylish. All Wood Everything cases are crafted from real solid cherry wood to withstand heavy impact. 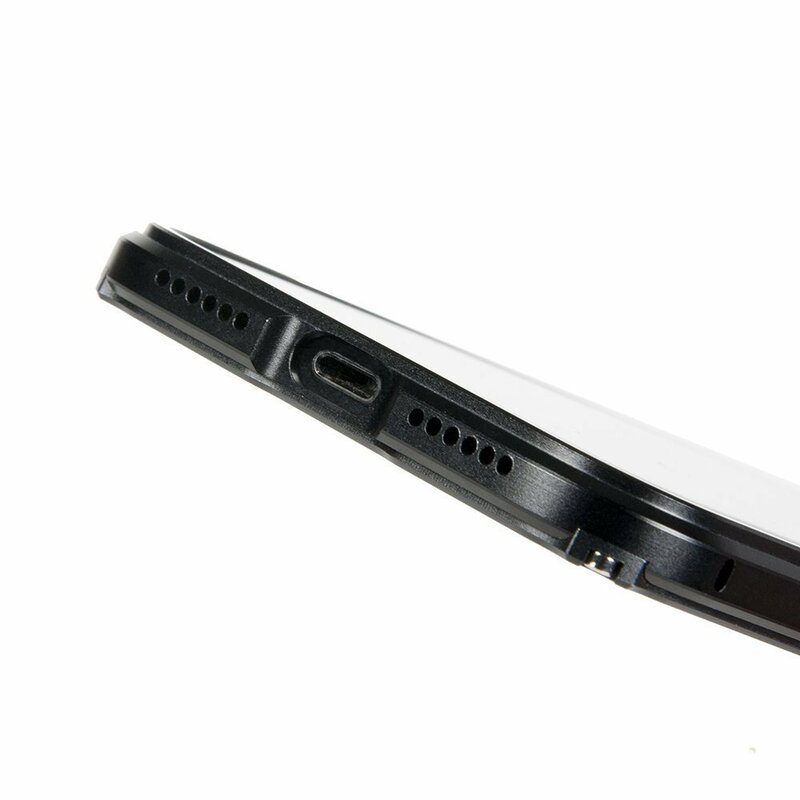 These cases are protective but still incredibly thin. Latch X Series cases only add 2.5mm to the thickness of your iPhone X. Every case that we create is made from authentic real wood and high quality metal.